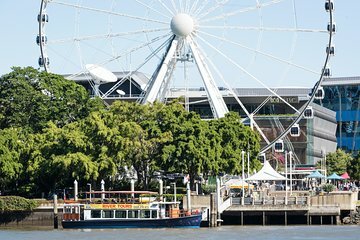 Enjoy a relaxing river cruise and delicious lunch on this half-day excursion in Brisbane. Sip tea, admire views of local landmarks, and learn about the region from an informative guide aboard the MV Neptune. Then, head to Breakfast Creek Hotel for a variety of mouth-watering meal choices, including lunch rump and Panko calamari, beer-battered flathead and quinoa croquette.